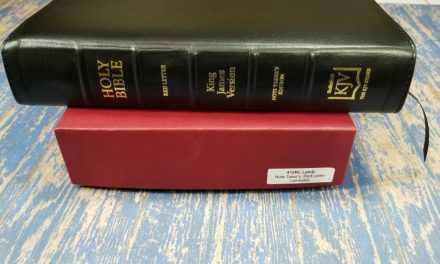 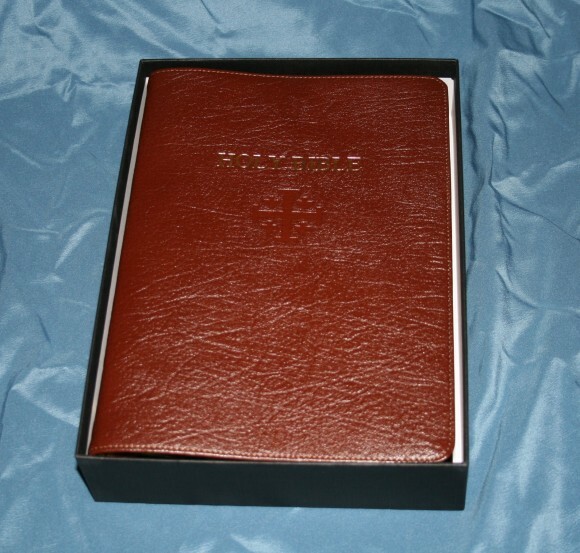 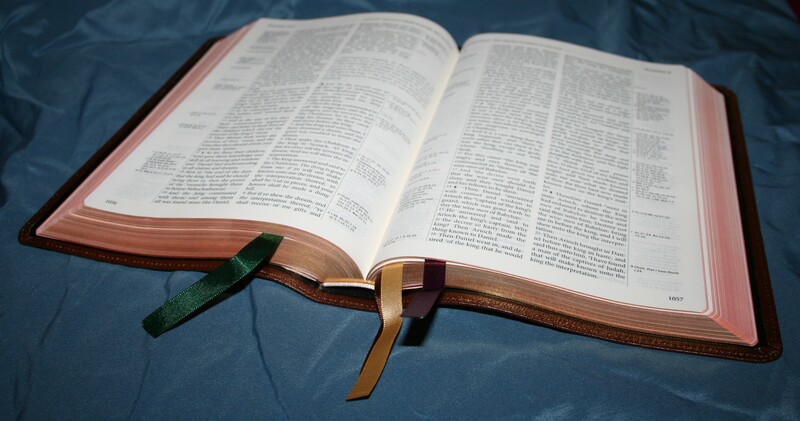 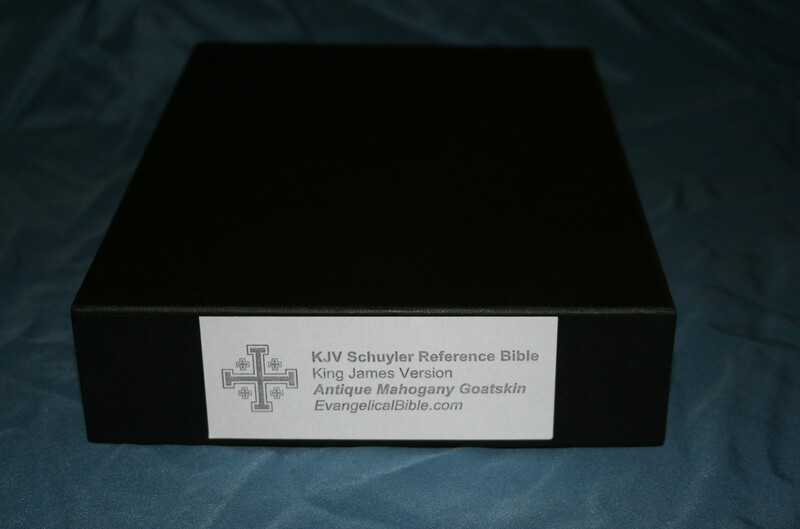 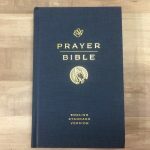 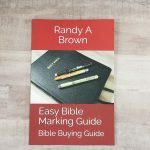 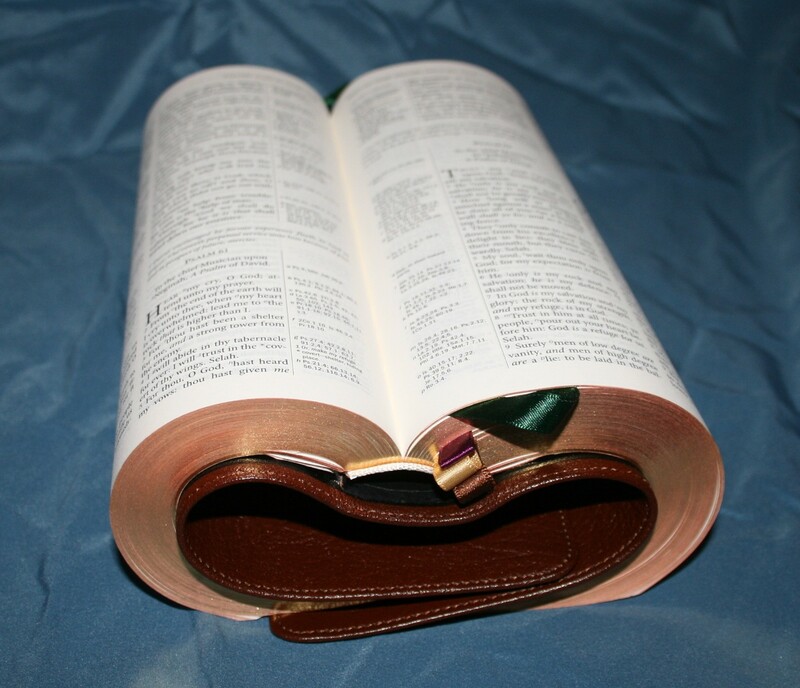 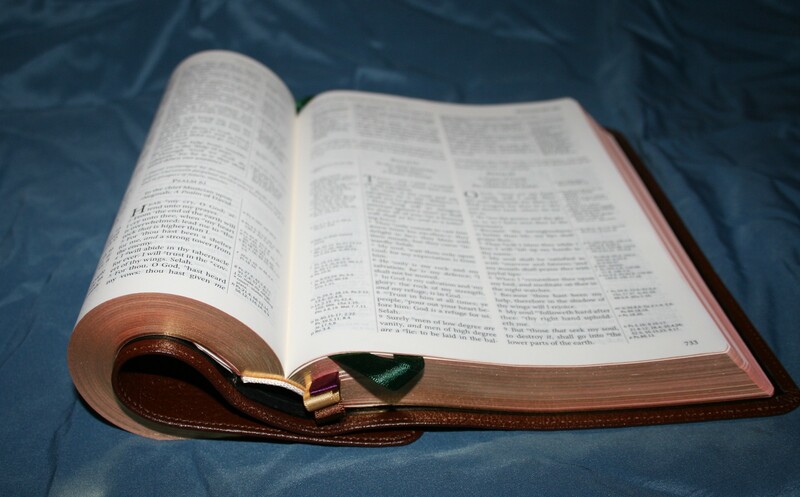 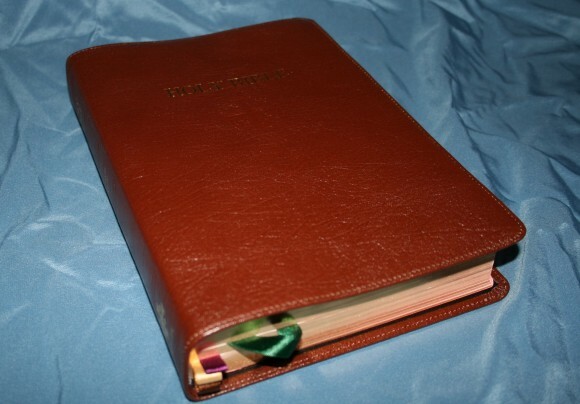 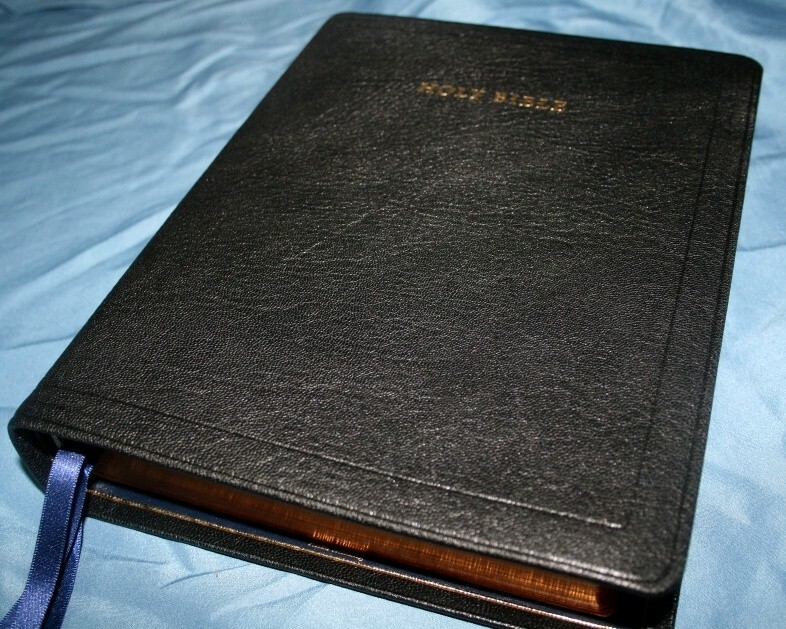 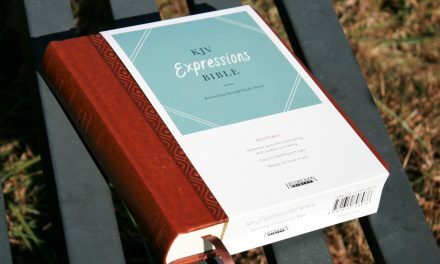 Here are my unboxing photos of the Schuyler KJV Reference Bible. I am more impressed than I expected to be! 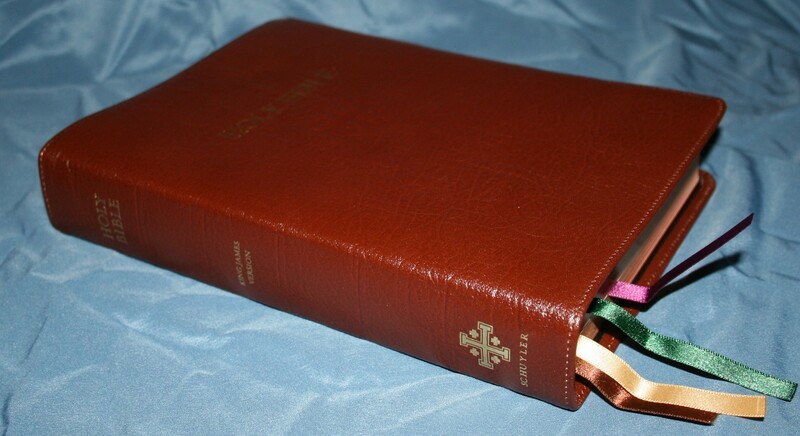 This cover is ridiculously soft. 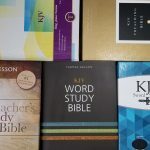 Review coming soon.